Prime Minister Mahinda Rajapaksa says that they have decided to contest the forthcoming General Election under an alliance of political parties. 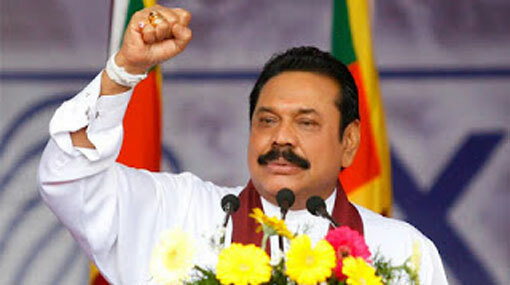 He further stated that Sri Lanka Freedom Party (SLFP) and Sri Lanka Podujana Peramuna (SLPP) have already reached agreement with regard to forming an alliance for this purpose. Rajapaksa made these comments addressing the media following a discussion held with the representatives of All Ceylon Jamiyyathul Ulama (ACJU).